Pilot Freight Services: Pilot de Mexico open for business! 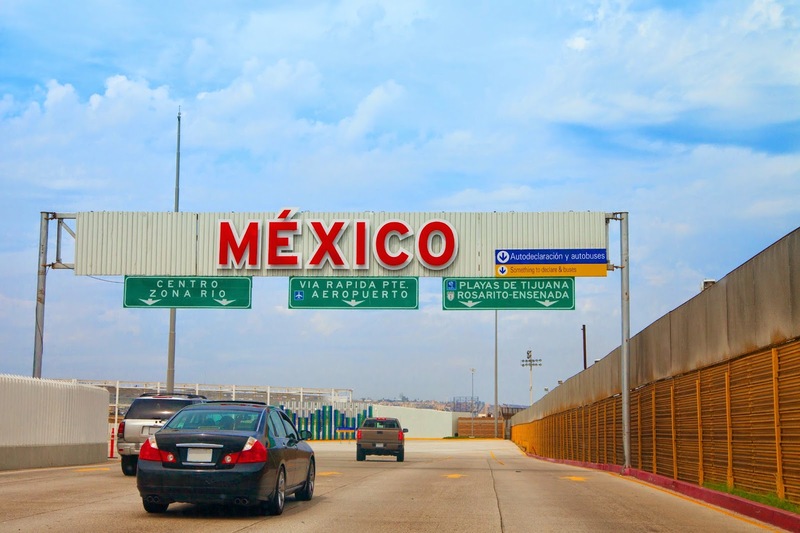 Planting Pilot roots in Mexican soil has been in the works for some time and I am happy to announce that we've officially expanded our operations to Mexico, where we’re now doing business as Pilot de Mexico. The first station under the Pilot de Mexico brand, located in Mexico City, is a full service operation and will address customers' transportation and logistics needs within the city and the interior states of Mexico.